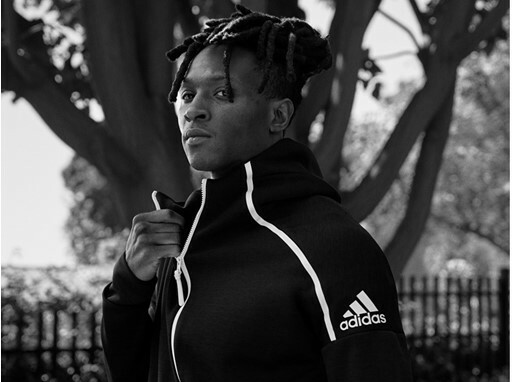 adidas Athletics launches the brand-new adidas Z.N.E. 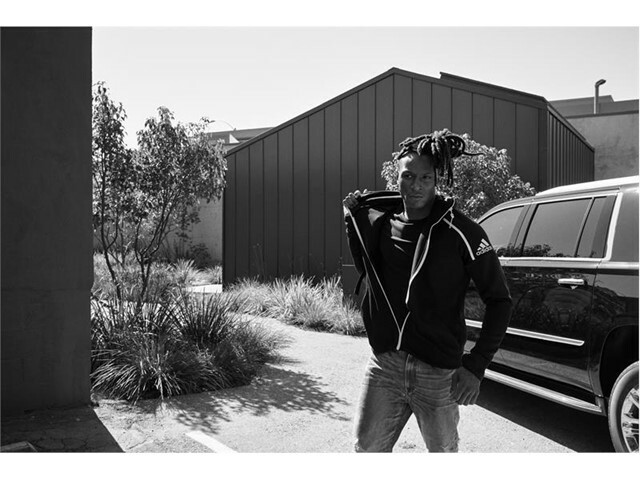 Hoodie Fast Release, inspired by and designed for athletes who need to be ready for anything life and sport throws at them. 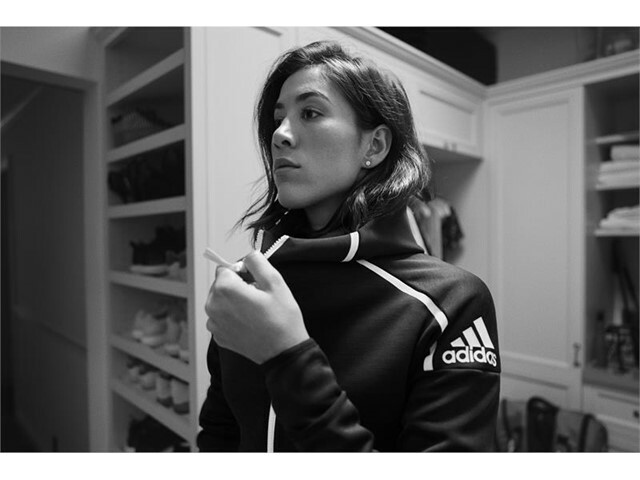 To launch the new hoodie, adidas Athletics revealed a new campaign featuring global sporting superstars Real Madrid footballer Karim Benzema, world number 3 tennis player Garbiñe Muguruza, Houston Texans American footballer DeAndre Hopkins and multi-talented female athlete Julie Jaws Nelson. 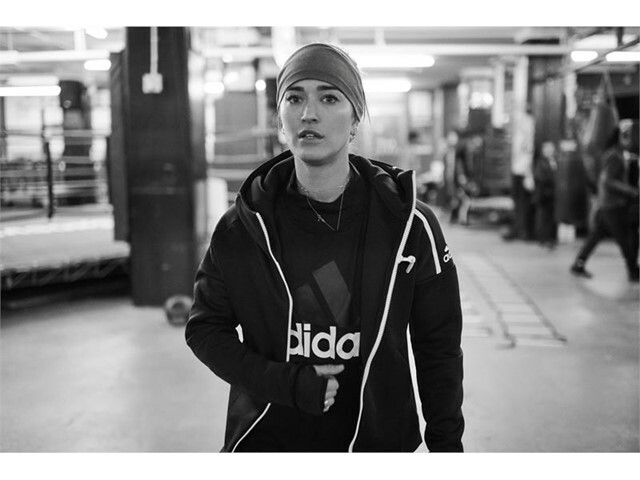 The campaign showcases how these athletes express their born-ready attitude throughout every aspect of their lives. 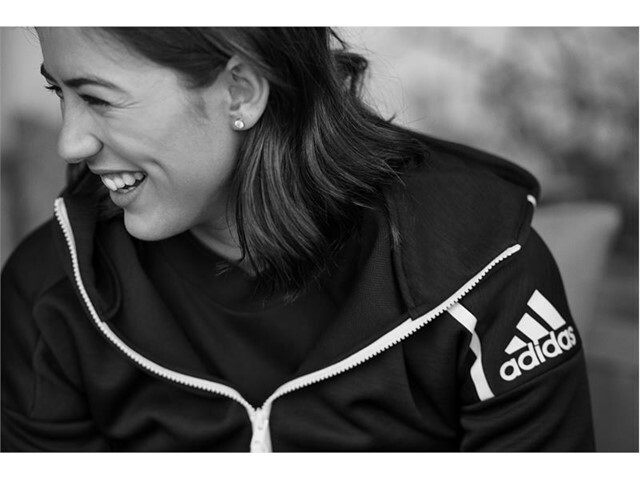 Championing these extraordinary athletes in ordinary, candid moments, the campaign demonstrates how with the adidas Z.N.E. Hoodie Fast Release they are never more than a rip away from action. 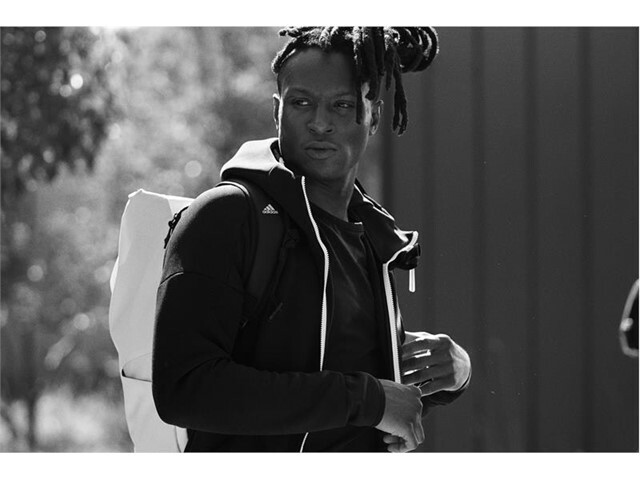 Featuring a fast-release zipper, the style-led, high-performance adidas Z.N.E. 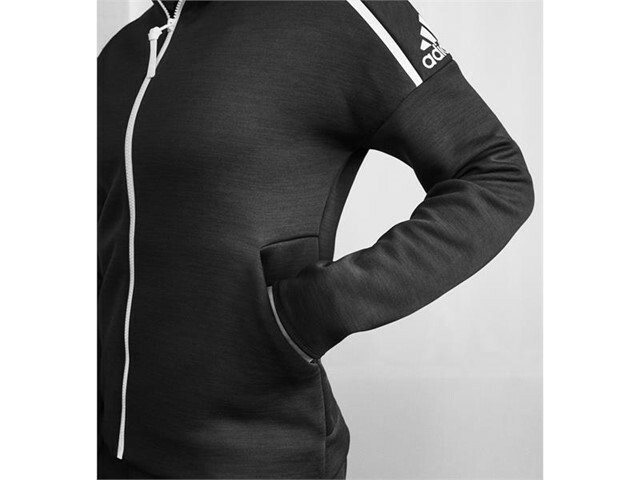 hoodie can be opened in one quick move. An improved shape and construction of the hood allows for a more precise fit, and the iconic white logo and line along the shoulders add stylish detail. 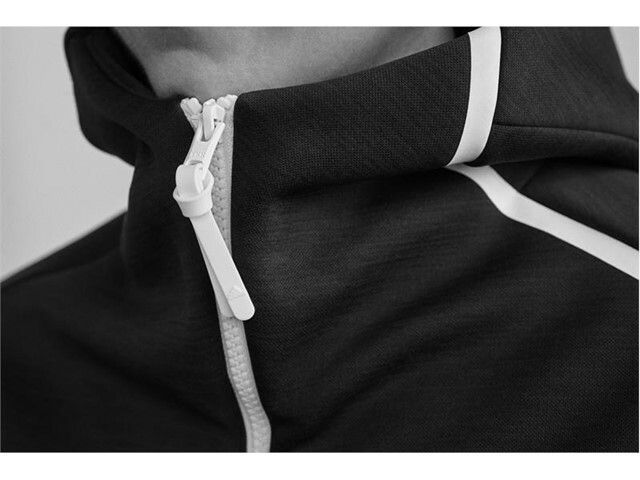 Crafted from a super-soft, fully sustainable polyester fabric, the reduced-weight hoodie features Climalite technology for moisture management and enhanced comfort in all conditions. 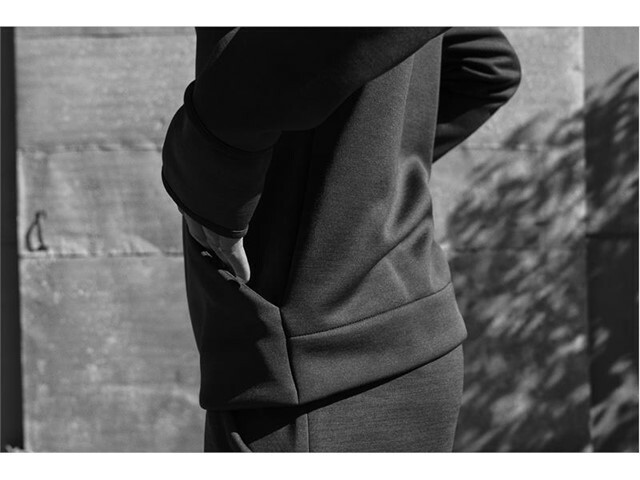 Completing the look is the loose fit, soft rib collar adidas Z.N.E. Tee and the soft double knit adidas Z.N.E. Pant, which both feature the same sustainable lightweight Climalite material and iconic white logo and line detailing that is characteristic of the collection. The adidas Z.N.E. 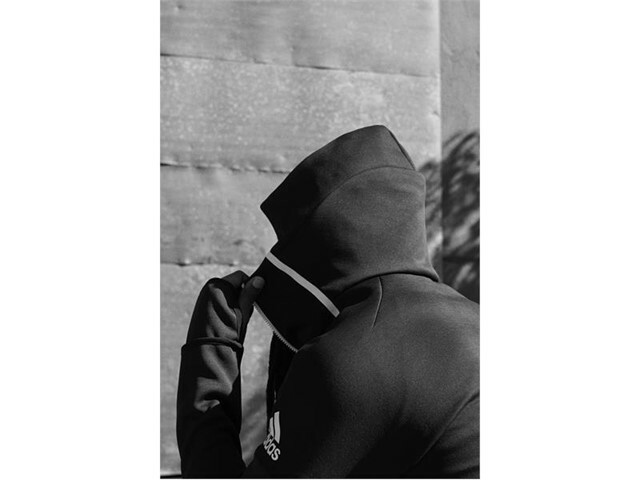 Hoodie Fast Release is available now in the US for $120 on adidas.com and available worldwide from August 30, 2018. 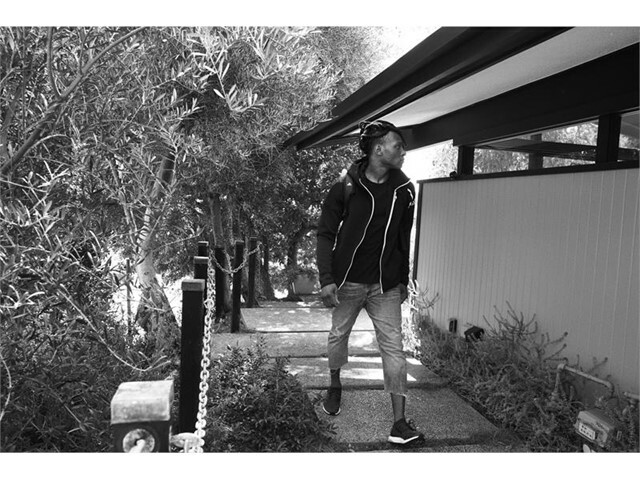 Follow the conversation on Instagram, Facebook and Twitter and using #ZNE #ripready #adidas.